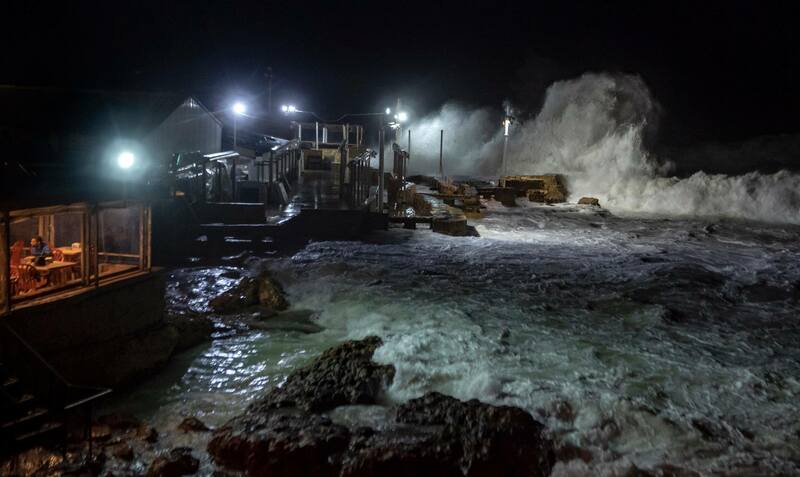 We’ve had two storms so far and the pictures that are coming out, aside form the flooded roads, are quite amazing. 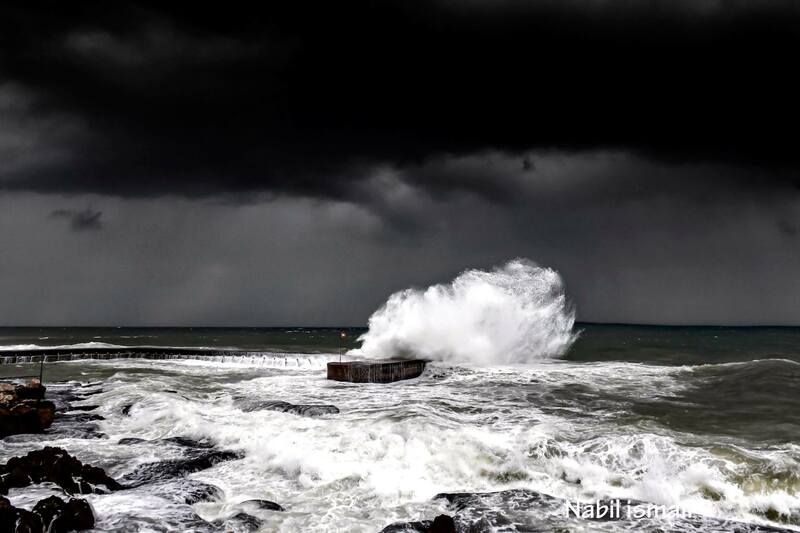 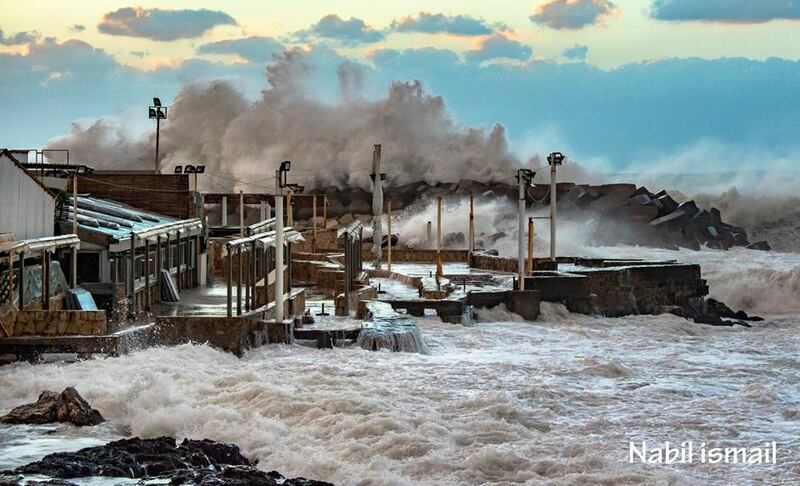 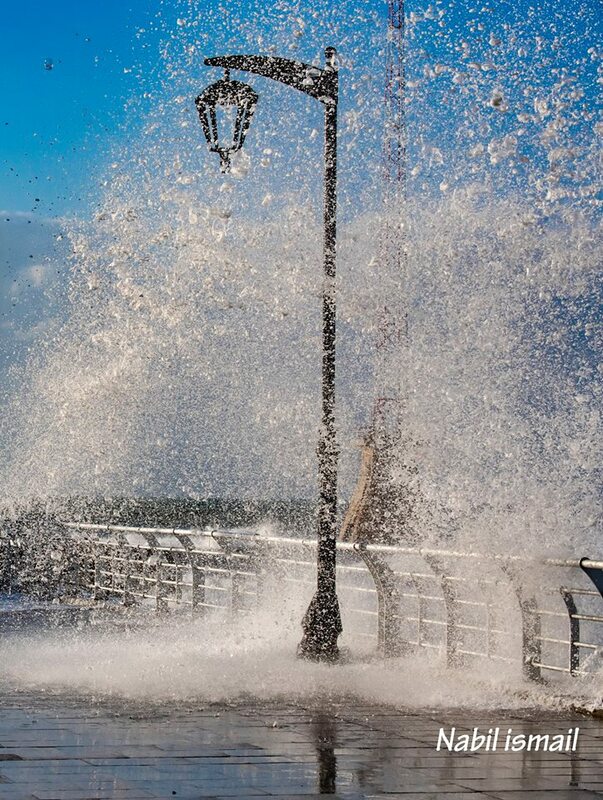 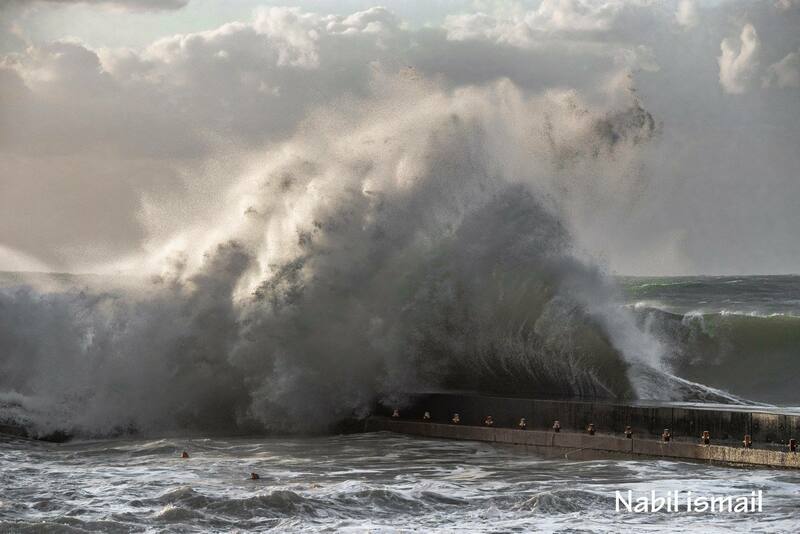 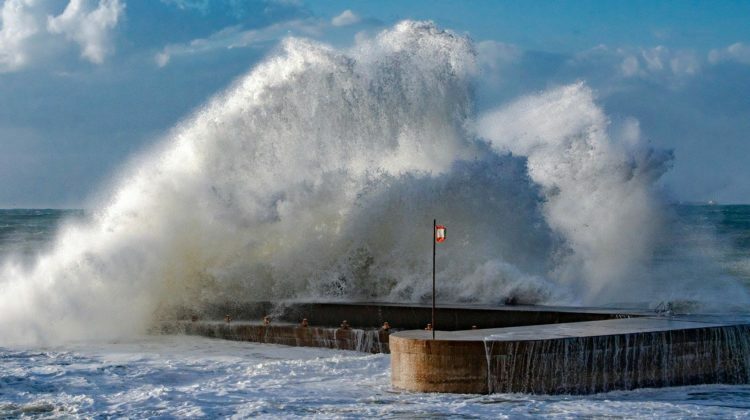 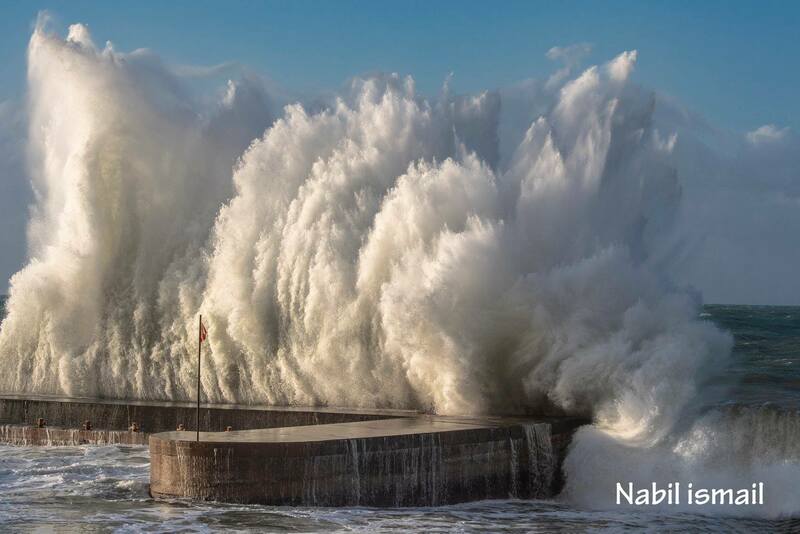 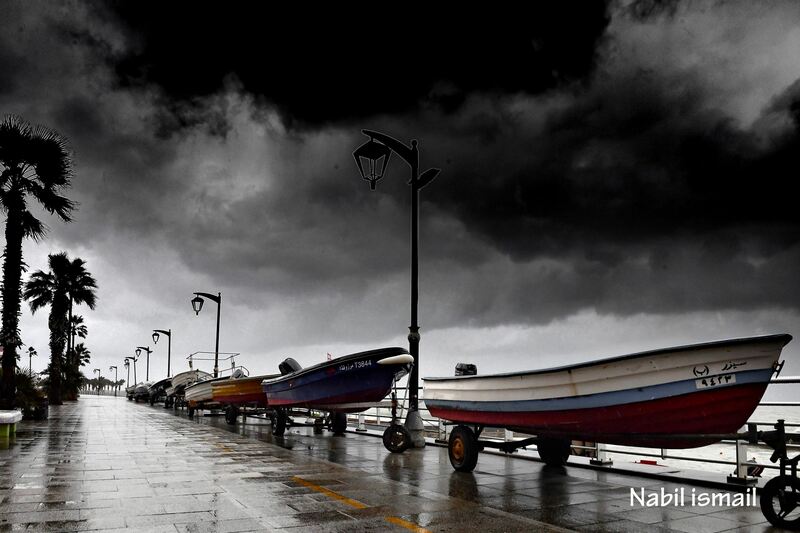 I compiled few pictures of the angry sea as captured by Nabil Ismail. 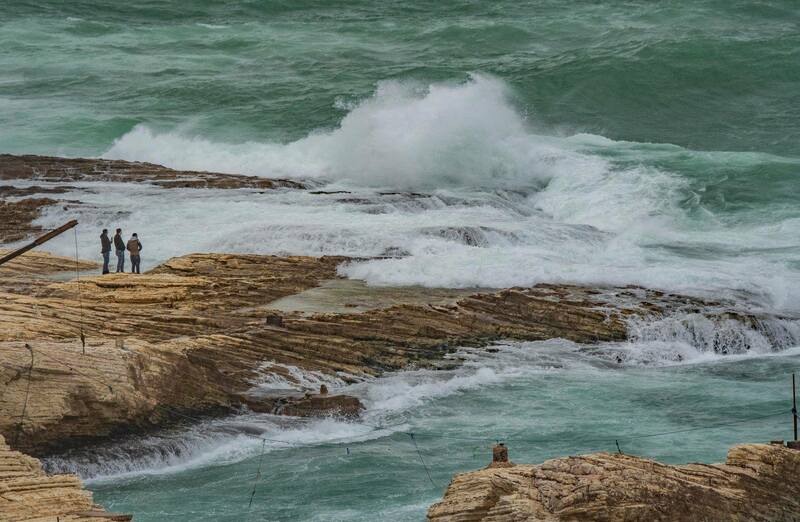 I recommend you check his profile for more pictures.